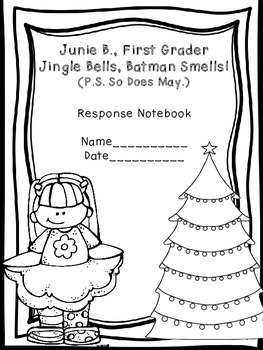 Junie B. is in first grade and its Christmastime! Her class is doing Secret Santa and guess who's name she draws.....May, who is not her favorite person. 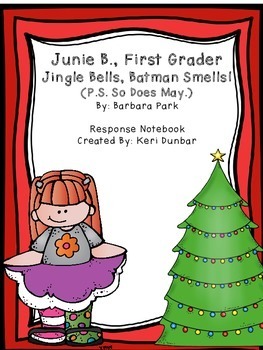 Follow Junie B. on her journey to get the best gifts for her family and maybe have a change of heart. 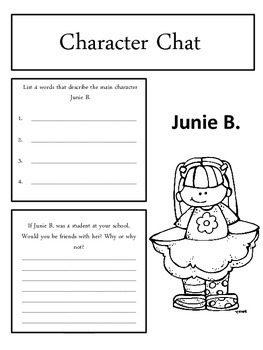 The Response Notebook is a wonderful way to test your students on basic reading comprehension skills. 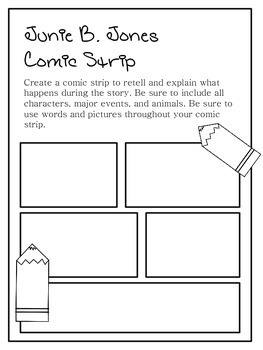 This product contains a reading comprehension page on each chapter. There are eleven chapters total. I have also included basic language skills such as identifying a noun, verb, and adjective.